KAOS NETWORK! SPECIAL GUEST Master drummer CHIEF YAGBE AWOLOWO ONILU IN THE HOUSE! At this month's rumba there will be a raffle for a quinto cajón constructed by Troy Parker. FREE EVENT, for all lovers of authentic rumba, and an opportunity for serious drummers, dancers, and singers to put their skills on display. This is a Community Potluck. Instruments provided, but bring some food to share! Donations welcome to help support KAOS NETWORK! For more information call 310-941-3838 or visit L.A. Rumbero (www.larumbero.com). KAOS NETWORK, 4343 Leimert Blvd. (corner w/ 43rd Place), L.A. 90008. I know all of Southern California will be in the house to see this stellar group of musicians that won Cuba's equivalent of the Grammy--CUBADISCO 2013-- just two weeks ago for PASAPORTE, best popular dance music album of the year! See you at Los Globos Thursday, May 30! SATURDAY, MAY 25, 8 PM-2 AM: CUBAN MUSIC & DANCE NITE celebrates its 6 MONTH ANNIVERSARY @ El Criollo Cuban Bar & Grill with a TIMBA WHITE PARTY! Dress in all white--from head to toe! 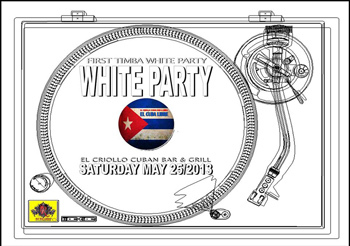 DJ RICUBANA will spin all Cuban timba tonight! 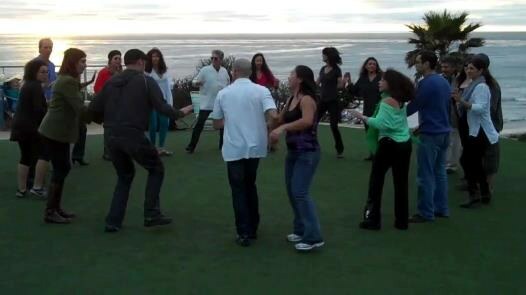 8-9 PM MARLON & AMY will teach a BEGINNING RUEDA de CASINO class. $5 for the evening. El Criollo Cuban Bar and Grill in Burbank, 916 W.Burbank Blvd. Burbank, 91506. Dinner reservations (818)260-0211. In L.A.: Timberos! 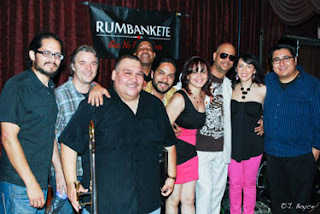 Rumbankete at Vivere Lounge w/ DJ Saoco & Kati Hernández! In L.A.: Curuye.com's June Cuban Salsa Timba Reggaetón Party! I am heading up to Rueda in the Park in Santa Ana this Saturday. Let me know wants to go with me. I have been asked to lead the warm up and teach one intermediate move. I have room for three people in my car. Call me or text me (206)300-4523 by Friday at 11pm. Please leave you name at the end of the text so I know who you are. I will be at the Park & Ride in Oceanside at 10am and will leave exactly at 10:15am so I can get there early before it starts as I am leading the warm up. Just remember, if you plan to go with me, I will be staying a little longer to have some lunch in OC before going back to Oceanside. ALSO, let me know (text me) if you plan to go on your own. When: Saturday, May 25th from 11:30am to 1:30pm. Make sure to enter the park from Edinger Ave and then park in any of the parking lots near to lake. Then walk towards the lake and you will see a group of people dancing. Cost: There is a $5 donation per person. It seems the summer has arrived early. Go figure, its San Diego. We are blessed! Combo Libertad is playing at the Festival Del Sol in Solana Beach on Saturday, June 1st. 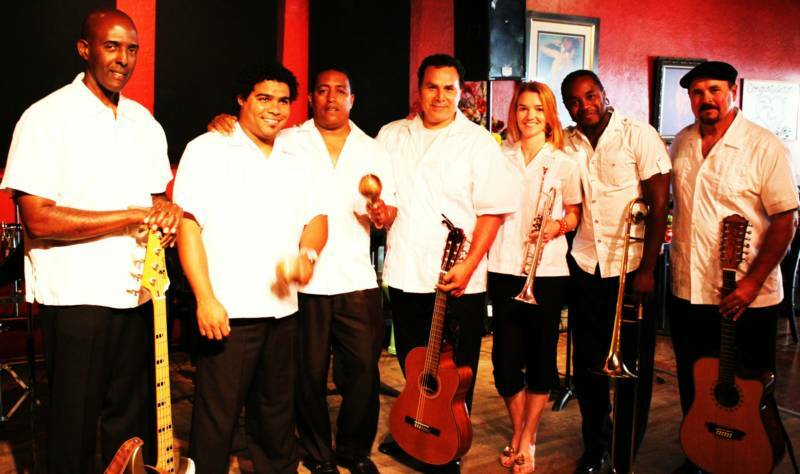 Come and join the casinero and sonero invasion and dance outside to live Cuban music. Tim and I are going to lead some ruedas. 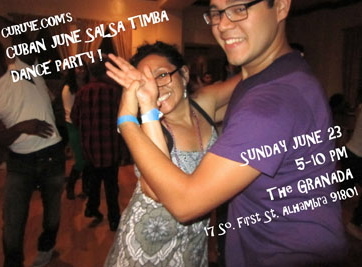 This is your chance to dance on the 4th beat to son music. Let's give Solana Beach a reason to come dance Cuban style!!! The more new casineros...the better! 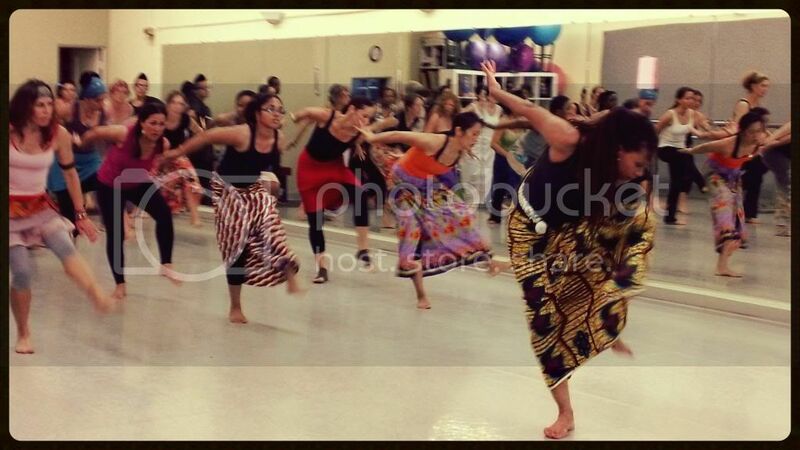 Afro-Cuban & West African Combined Dance Class! 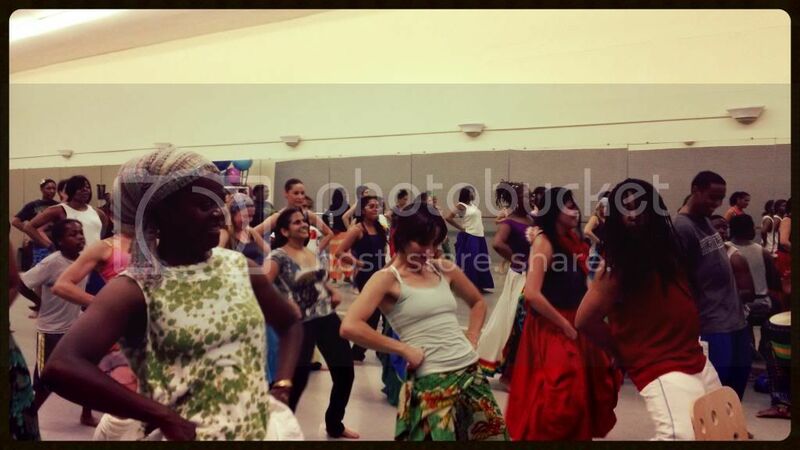 Combined Afro-Cuban & West African Dance Class! Starts Sun. June 2nd! Join the Summer Fun! 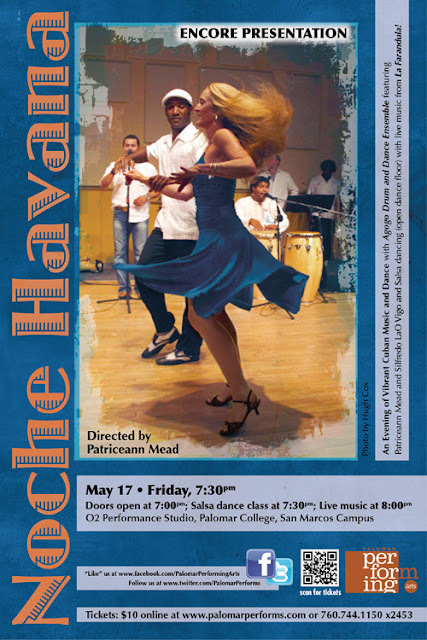 In this 9 week dance series, students will be taught various authentic styles and movements, as well as vocabulary and technique for Cuban Rumba and Son rhythms. 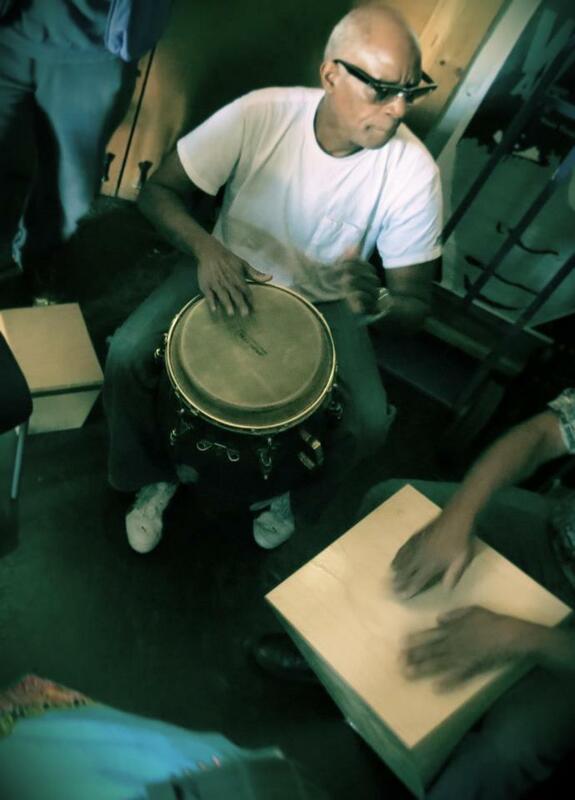 Class will be accompanied by Live Percussion! No partner or previous experience is necessary! Just a friendly reminder to get your tickets before they sell out for this very fun dance event. It will be a night of dancing, AfroCuban dance performances and live music from La Farandula (All Cuban Timba band from Tijuana). This time, they will be playing their own timba music that is hitting the charts in Peru!! It is going to be off the hook! If you want to practice dancing on the clave beat (dancing on 4) the way it is authentically danced to live "son" music (music made known around the world by Buena Vista Social Club, Orquesta Aragon, Arsenio Rodriguez, etc.) 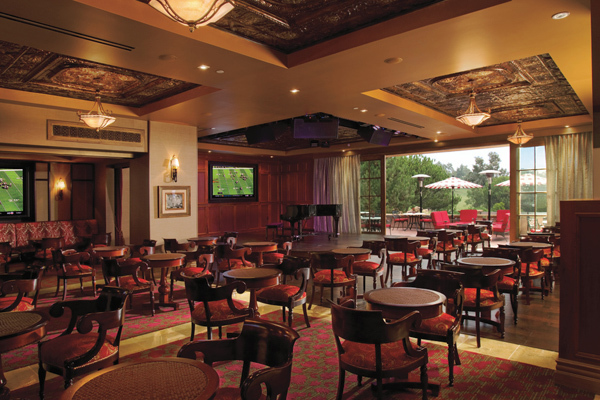 This is your chance to do so at Club M inside the luxurious Grand Hotel Del Mar on Friday, June 28th. I just checked the Club M June calendar and Combo Libertad is playing again. This time it's Friday night. 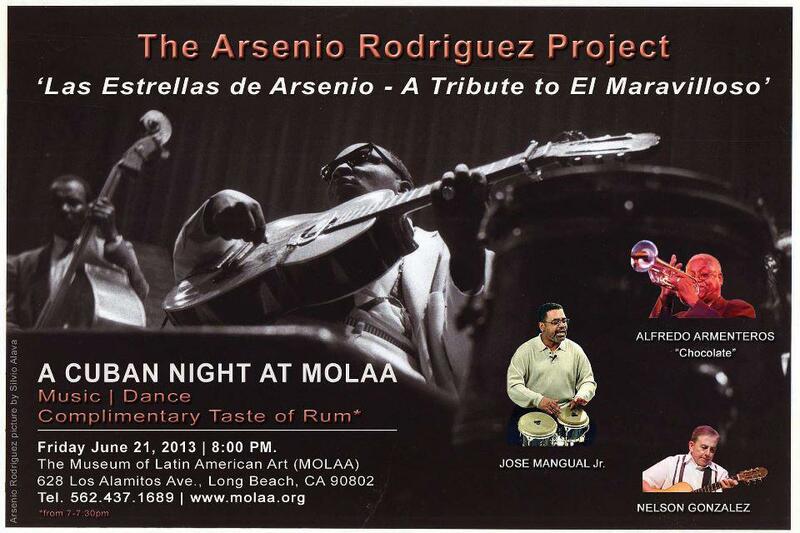 So come and enjoy the live son music in a very beautiful dance location. It's ONLY ONE MONTH AWAY for the best Cuban Salsa Congress titled SalsAtlanta 10.3 3-Day Cuban Party on the EAST coast. JUNE 7TH THROUGH JUNE 9TH. Orlando and I have not missed one of these events. Since its inception, we have been there. I can tell you honestly it is the best 3 days of dancing and learning on the East coast. 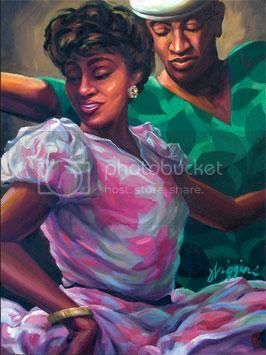 Of course Atlanta holds a special place in my heart because that is where I met Orlando, my Sweetie, on the dance floor at Plaka. Unless you've been there before, you know what Plaka is. Anyhow, they still are selling tickets for this event. 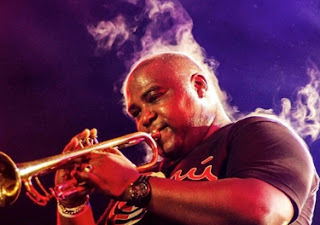 If you went to the San Francisco Rueda Festival, you're gonna LOVE this 3-Day Cuban Party. The schedule is out now so check out the amazing instructors who are going to teach, (instead of one hour, the workshops are longer) and you only have to choose between two workshops in each hour. There is more space to dance during the dancing parties. They have included percussion lessons as well. The quality of instructors are top notch!! Plus, Roberto Borrell will be there! He is the master of the Danzon, Son, Cha Cha Cha, Son Montuno. The If you have not taken his musicality classes,this is your chance to do so. Lastly, Havana D'Primera is going to be there. Click this link to get your tickets for the Atlanta show. You still have time to get your tickets. It's the best investment I ever did to fly to Atlanta for this event. 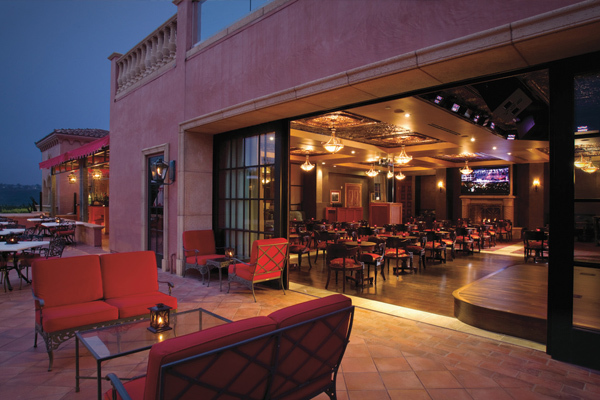 For beginners, you will come back a far better casinero after this 3-Day Cuban Party. Orlando and I have our flight tickets, Full Party Pass, Concert tickets hotel etc. ATL...here we come!! Aaaguaaaa! Come join us!!! I am heading up to Rueda in the Park in Santa Ana this Saturday. Let me know wants to go with me. I have been asked to lead the warm up and teach one intermediate move. I have room for four people in my car. Call me or text me (206)300-4523 by Friday at 11pm. Please leave you name at the end of the text so I know who you are. When: Saturday, May 11th from 11:30am to 1:30pm. It seemed like yesterday since we danced on the beach till the sun went down and we are doing it all over again. That's right mi gente! It's the May installment of Casino on Cardboard but this time on AstroTurf. You knees are gonna love you for this. Much easier to dance on AstroTurf with some sea mist on it. The spread of food that everyone brought was delicious taht last month! What to bring: a snack to share, layered clothes and something to drink. This is a FREE family-friendly free event. All are welcome. 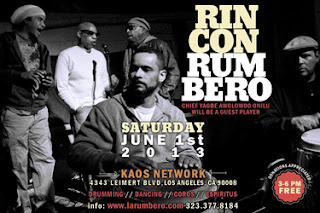 Rincon Rumbero, Los Angeles’ only free and open Afro-Cuban rumba, celebrates its 1 year anniversary on Saturday, May 4th, 2013 at the KAOS Network in Leimert Park, California from 3 PM to 6 PM. The event is always free, but donations are always accepted which are used to support KAOS Network. Feel free to bring an item to our community pot luck. 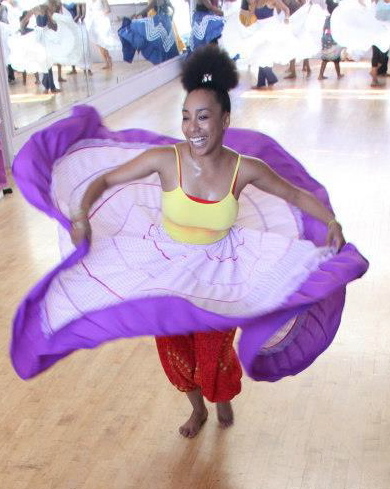 The KAOS Network is located at the corner of 43rd Place and Leimert Blvd (4343 Leimert Blvd).